Coastal home inspectors provide all facilities for your home inspection requirements throughout the Cape Coral FL. We have been observing for many years that buying a home can be a very difficult task for customers. That’s why we focus on in-depth analysis of the present structure of your dream home. You cannot know the circumstance of your home because you have no information about home inspection. So it is very important to know about the effect of insurance repair, maintenance, and repair. We use modern technique and latest tools during your home inspection. We make an important high-tech report which will have all information about your home. This report will be so useful for our loved customer and they can also take rewards from it. Our main attention is to satisfy our every customer by giving our best Home Inspection Cape Coral FL services. Home inspection services are very important whether you are selling and buying home. We at Coastal Home Inspectors have many years of home inspection experience and also we are most popular in Cape Coral FL community. Our home inspectors inspect all the elements or system of your home like cooling system, heating system, plumbing system, electrical system etc. 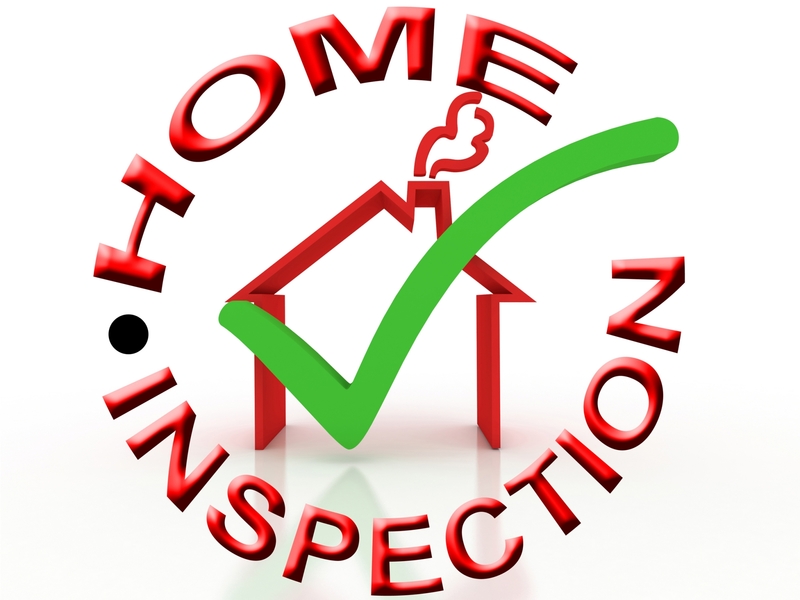 most significant and important thing is to appoint a knowledgeable and expert home inspector for inspecting the home. Coastal Home inspectors are very skilled and qualified home inspectors which have an abundant experience in home inspection. So our home examiners can easily state you about all defects and imperfections of your home. Most people buy a home through their own examine the interior and exterior design of homes. This process of buying will be effective in future for you. Therefore they will certainly face many problems in future. These hurdles are in the form of a drainage system, plumbing system, electrical system etc. A home inspection is very helpful in buying and selling process. We at Coastal home inspectors know the value of your time and money that you are giving in buying your desire home. Our home inspectors will provide the inspection report in which we stated all the flaws of your home. With the benefit of our Home Inspection Cape Coral FL report, you can choose your best home variety. Coastal Home Inspectors will inspect your home professionally and also state you about your beloved place are safe for you or not. Our home inspectors will also provide the estimation cost of your home maintenance and repair. When home inspection will complete, our home inspectors give you a final report which is consist of all the flaws and defects of your home structure. The final report will be in form of documentation and photographs of homes. When our home inspectors mention all the defects of your home in report after see that you can easily understand the condition of your desire home. By seeing the report you can take a good decision whether you are buying that home or not. Coastal home inspectors are always available for our valued clients to serve them in all possible ways.